The Royal Concertgebouw Orchestra has a very special relationship with Gustav Mahler. The composer conducted the orchestra no less than 12 times, and found in Amsterdam an understanding audience. Mahler's Fourth Symphony was premiered in Amsterdam by the composer, who conducted it twice, once before and once after the interval, so that the audience could get to know the work better. 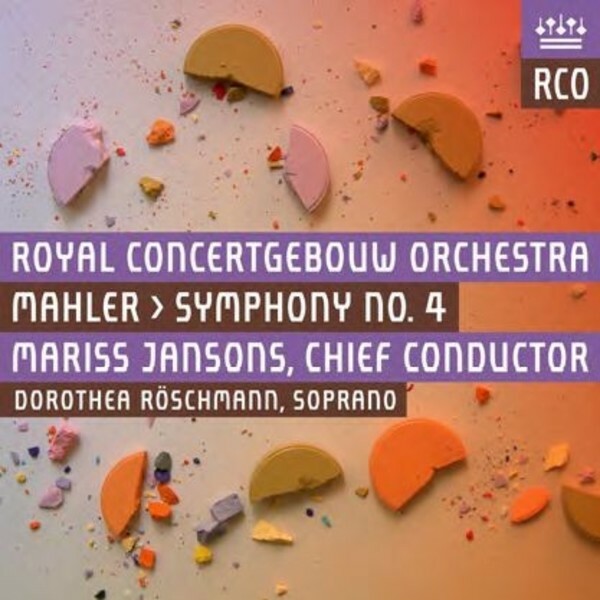 With this release, Mariss Jansons and the Concertgebouw orchestra add an impressive new chapter to the RCO�s recorded history of Mahler Symphonies.